One more thing. I really hate this website theme (TB Sirate). It's such a pain in the a$$! I'm so keen to migrate the entire website completely to a more user friendly Drupal 8! PS: Does this make me a hater? Read more about I hate this template! I just started to get my hands dirty with Drupal 8, after almost 3 years of Drupal 7. Whoa! I was shocked at first impression. Every f*** thing is bloody different. It's like learning Drupal again and again. 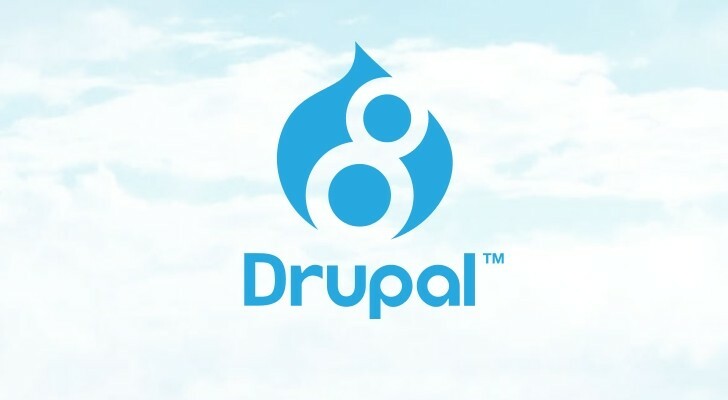 The shock from D6 to D7 wasn't that big though I hated Drupal when I first saw it. Just figured out how to fix the "No available releases found" in Drupal 7.5x. It's that error on the updates page where all or almost all modules are grayed out with an exclamation mark. After reading countless posts related to this error, I finally found a solution. Why does Drupal 7 throws 404 error (Page not found)? There could be plenty of reasons, but I guess the reason here is a bit stranger. All urls looked absolutely normal to me. I am using Pathauto with clean urls on. So why only SOME users get the page not found error? While looking at access logs, it seemed absolutely random to me. Of course, I had no 301 or 302 redirection component in case of errors. I also didn't display a nice and friendly page for 404 errors (I thought I hadn't any). Pretty ignorant, huh? Visitors were discouraged and left away without even bothering to use the search box. Thinking about upgrading and optimizing Magento? Think again if you have plenty of extensions installed and later on, you want to get rid of some of them, especially when they are payment methods. I don't know if it's Magento's fault or some extensions are poorly written, but believe me, some errors can drive you nuts when you don't know where to start debugging. Read more about Magento error fix: "Cannot retrieve payment method instance"